In order to answer the questions teachers care about most when considering bringing a new tool into their classroom, Microsoft implemented Learning Tools into eight classrooms across multiple grade levels. Check out those answers and the encouraging results here. 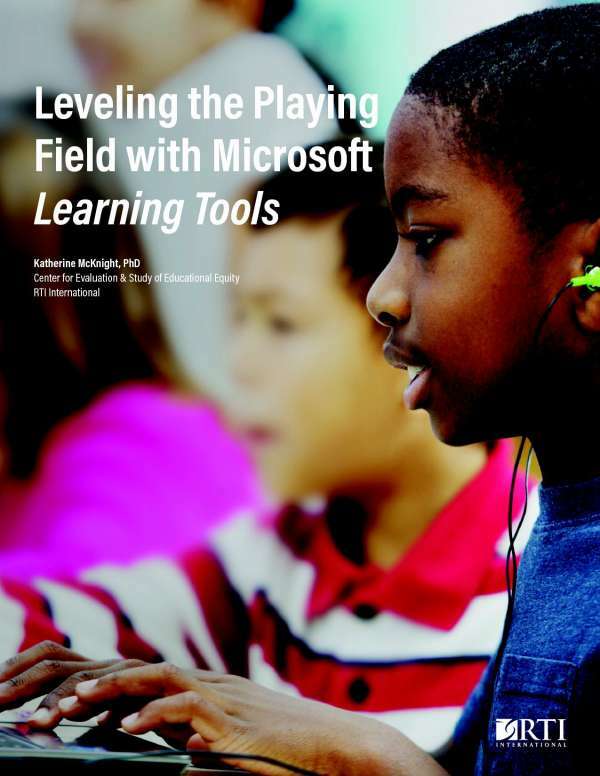 Microsoft implemented Learning Tools in eight classrooms across multiple grade levels to find out whether it really does support learning, especially in the areas of reading and writing. The results are encouraging.